We’ve reached the No.07 phase of our annual countdown of our favourite pop moments of the year. It’s a difficult process going through each of our favourite pop moments throughout a 12 month period and assembling them into what really amounts to personal preference. 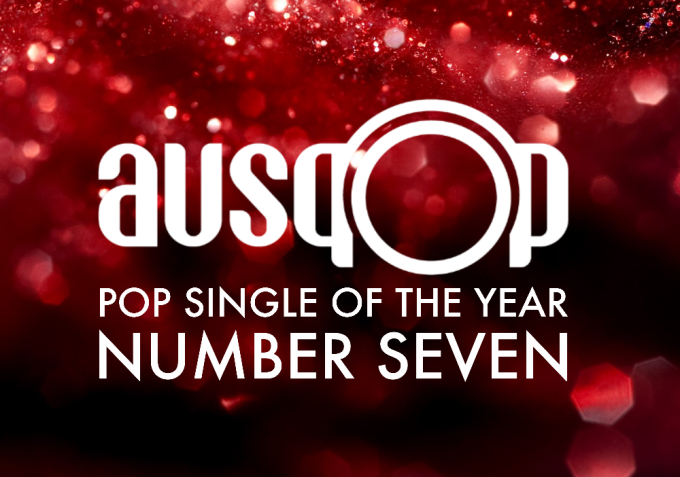 But do it we must and so we come to our No.7 Pop Single Of 2016. This one came to us right at the top of the year. Canadian songstress Michaela May dropped a belter of a single in ‘1954’. “‘1954’ is a song that represents empowerment and strength in a world where people can and will criticize your every move,” Michaela said of the release. “I wrote the song out of frustration with old school societal norms that have no place in today’s culture. I wanted to write something that empowers people to live their life the way they choose. ‘1954’ not only featured the aforementioned lyrical content, but also a driving pop beat and a catchy-as-all-hell chorus that was impossible to prise out of your head. Seriously impressive; we can’t wait to see what else Michaela has up her sleeve in 2017 and beyond. Ladies and gents… our No.07 Pop Single Of 2016 is Michaela May’s ‘1954’.